You are busy, whether it’s work, family, or even enjoying retirement. But whatever it is you’re doing, it’s impossible to enjoy anything when you have to deal with the dreadful symptoms that come with menopause and perimenopause. Nothing’s worse than being unable to focus at work or enjoy family time because of hot flashes or feeling irritable. If you’re not feeling your best, you’re definitely not living your best. Most women put up with so much more discomfort than they need to, but they don’t know where to turn. But if you’re reading this, you’ve found it. This book is both a wealth of knowledge and a source of hope. 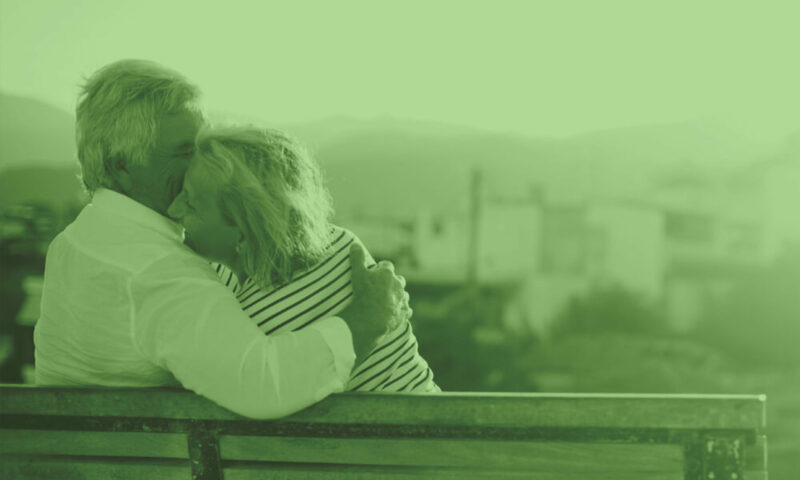 Dr. George Arnold, MD―a leading expert in women’s health―realized how many women were alone in facing menopause, perimenopause, and other women’s health issues. He knew he had to share his expertise. This book explains everything about women’s hormonal health, and ultimately how to feel your best so you can live your best. So stop looking up your symptoms online and worrying! Your search for answers ends right here. Dr. Arnold offers science made simple. 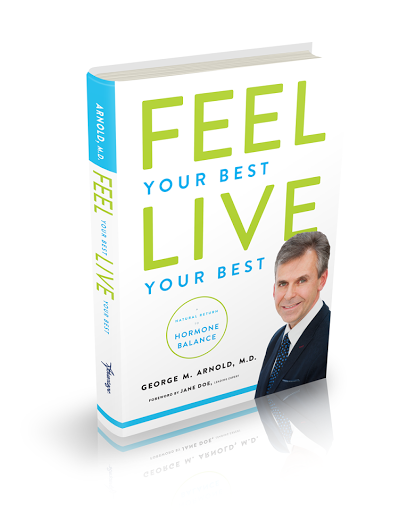 Feel Your Best, Live Your Best: A Natural Return to Hormone Balance is the beginning of your journey to amazing health―and peace of mind.